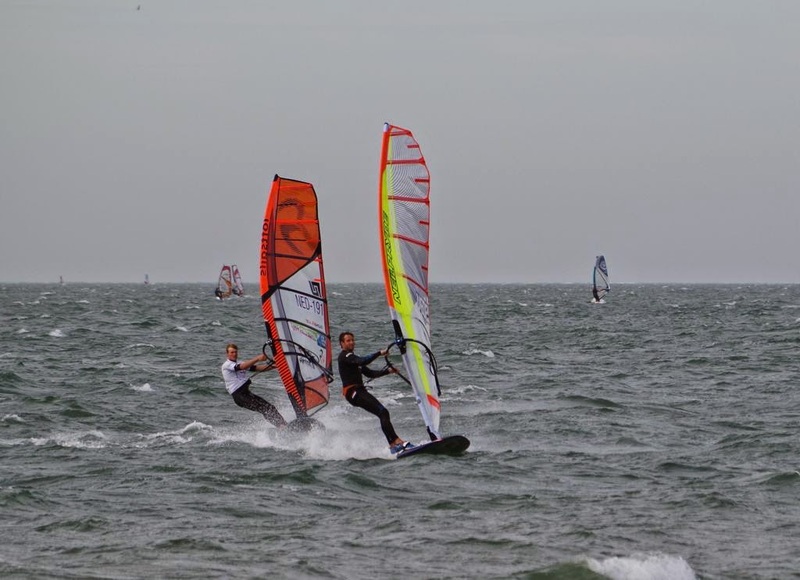 At the weekend 18th&19th of October the NK Slalom 2014 was carried out at the Brouwersdam/Zeeland/Netherlands. Wind was at the first day challenging weak so that just one elimination was possible. Most competitors were on their big slalom gear. 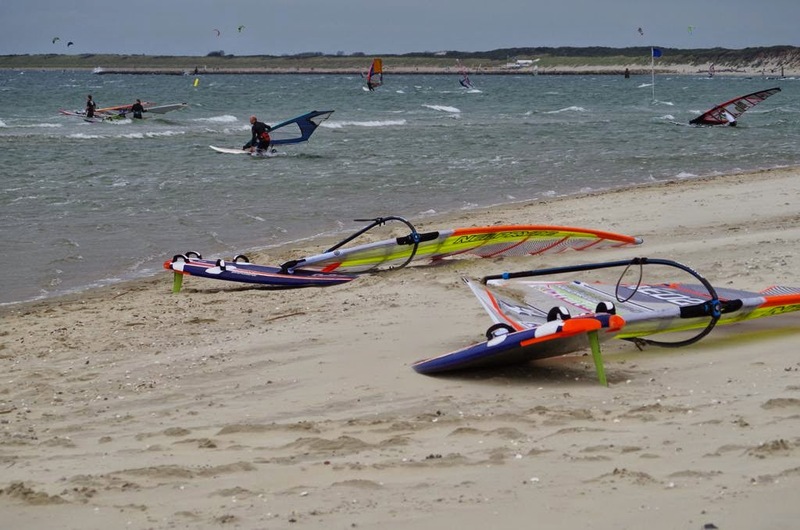 But Sunday the real wind arrived and 3 full eliminations could be done. 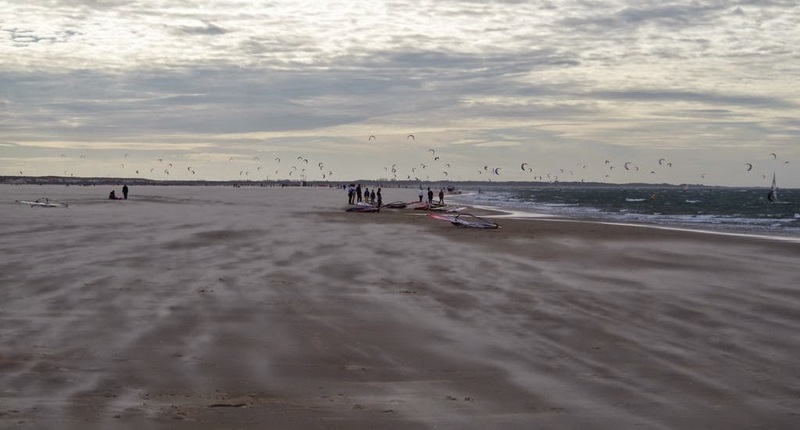 Outside gusts up to 32knt were measured with challenging lower winds close to the beach. The level was quite high so that exciting head to head races were offered to the fans on the beach. Adriaan v. Rijsselberghe (NED2 ) dominated the 2nd day and was able to win all 3 races. 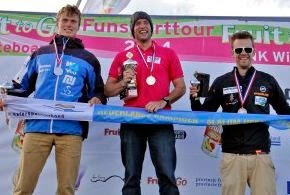 This was the base for winning the title of Netherlands Slalom Champion 2014! 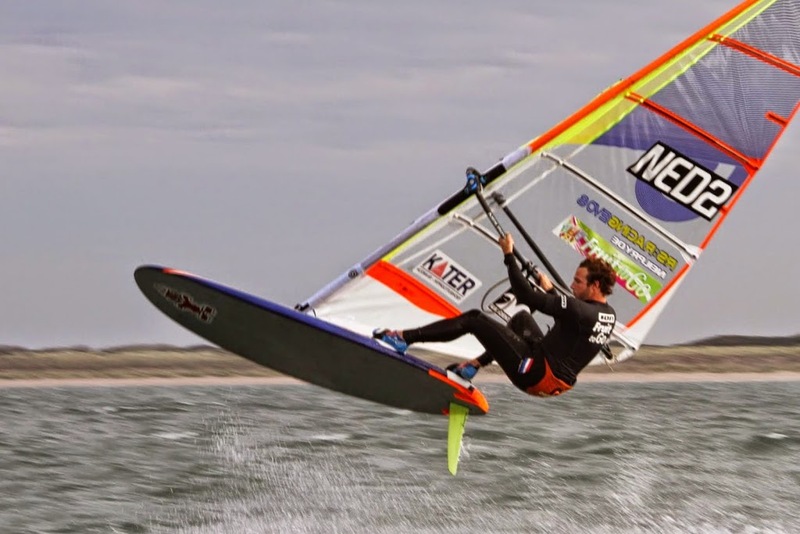 Adriaan used his Starboard iSonics (117w & 107), Neil Pryde Evo6 (7.8 / 8.6 / 9.5) and the SL-R in sizes 37, 39 and 44cm from Sonntag-Fins. 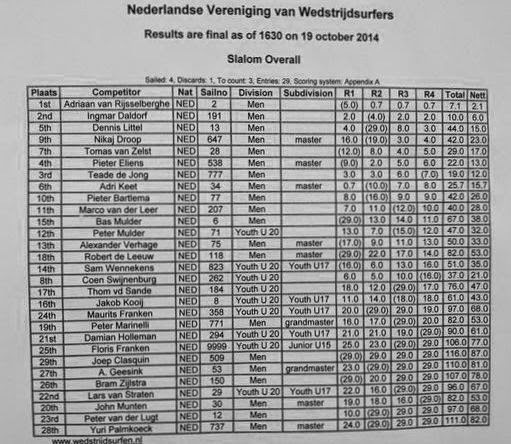 Ingmar Daldorf (NED191) got the 2nd place on the podium and Teade de Jong (NED777) the 3rd. Also congratulations to the great results from us!